Add us to your must-do list when traveling near Bryce Canyon National Park. Join us for public telescope tours which are capped at 21 people (winter) or 42 people (summer). Alternatively, when you book a large or small private telescope tour, you can customize that night to your specific group interests. 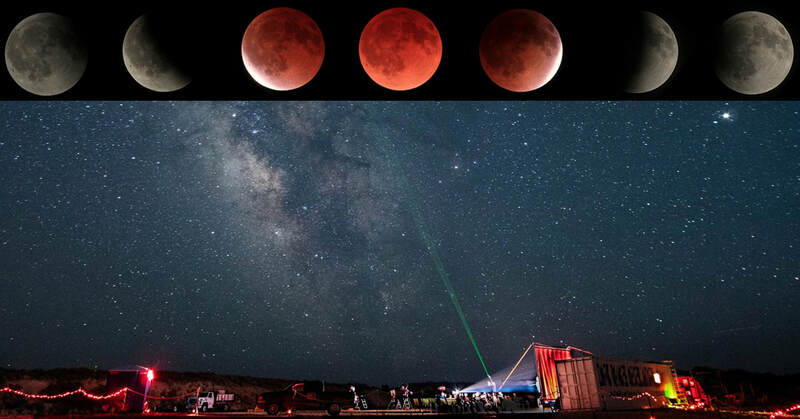 Join the Dark Rangers® for an exciting summer job entertaining paying guests from around the globe with our BIG telescopes, in Southern Utah – the darkest skies left in North America. 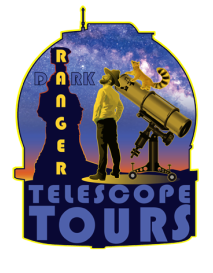 Email your resume and copy of college transcripts to darkrangertelescopetours@gmail.com Selection preference will be given to applicants who can document the most work history, education, or hobby experience in the types of skills mentioned in the job announcement PDF above. Note: Please mention in your resume if you have a significant other who is also applying. We are The Dark Rangers, a small family business of astronomers, night sky advocates, and entertainers. 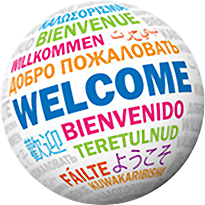 Click on the photo to learn more about us. But what if it's cloudy?